This vintage style look no longer needs to be accessorized with layers of chain necklaces or the like because I think it looks fab the way it is. 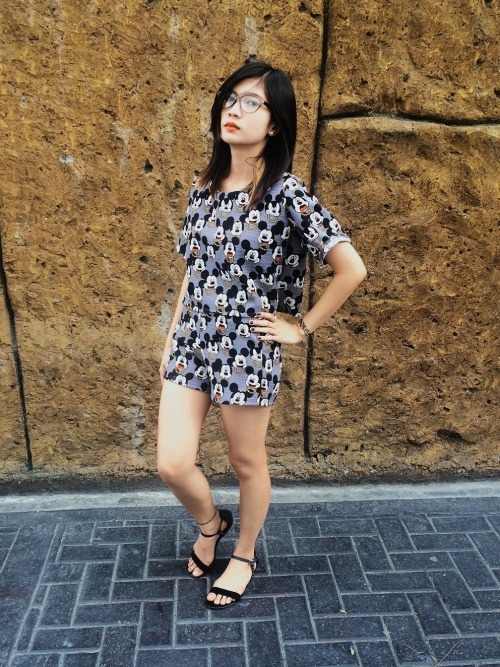 I wore glasses to look my age but this Mickey Mouse Terno outfit inevitably brought out the heart of youngster in me. Any Disney fan out there? 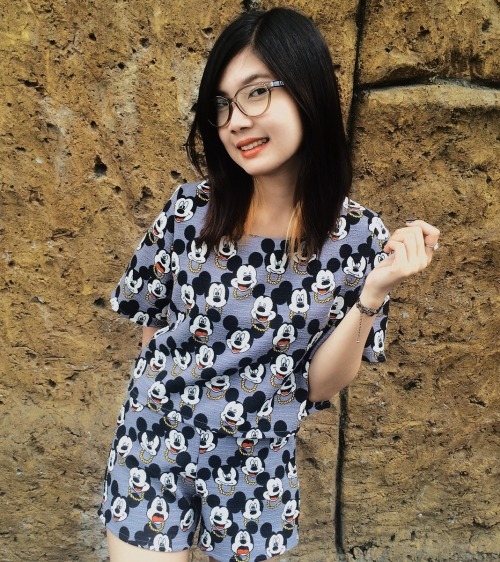 This Mickey Mouse Terno outfit is definitely a must have for your wardrobe!